A roof covered in leaves might not feel like much of a trouble, but for the upkeep of your home hygiene and safeguard the roof from damages – Cleaning them is essential. Gutters help in managing the flow of rainwater from the roof to the drains easily. As a result there are a lot of dust, dirt and object clogs that happens in the gutter. It overtime can make the gutter dirty and clogged bringing a variety of health and management problems. Gutter cleaning Sudbury services become a savior for your house with timely and appropriate cleaning. If you are undergoing a home maintenance to-do list, gutter cleaning should be on the top of your priorities. Here’s why! 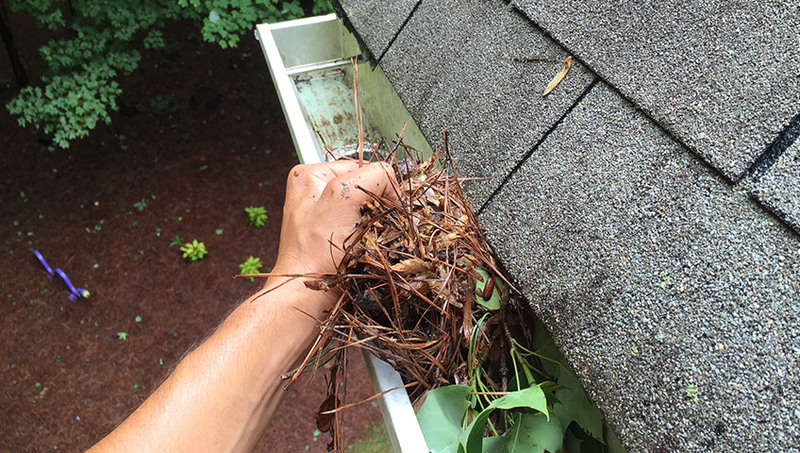 Rainy days can lead to clogging of water in the clogged gutters. The dirty gutters become difficult to clean further. These can lead to the formation of mold on the damp walls rendering the home environment prone to diseases and foul smell. Taking charge to clean the mold and the wall damages is crucial. But most importantly its primary to get rid of the gutter dirt to avoid the formation of these havoc on the walls. When the roof is full of dead leaves, insects and dirt, the house suffers. It becomes unappealing to look at a house that is carrying an overload of dust around. The air around becomes dust prone and even the walls and roofs reflect a dirty base when touched with hands or even with a rush of wind. To make your house look fresh and hygienic maintaining clean roof is one of the important aspects to cover. Getting the roof gutter cleaning done at least twice or thrice a year keeps the house safe and makes a healthy environment to live!